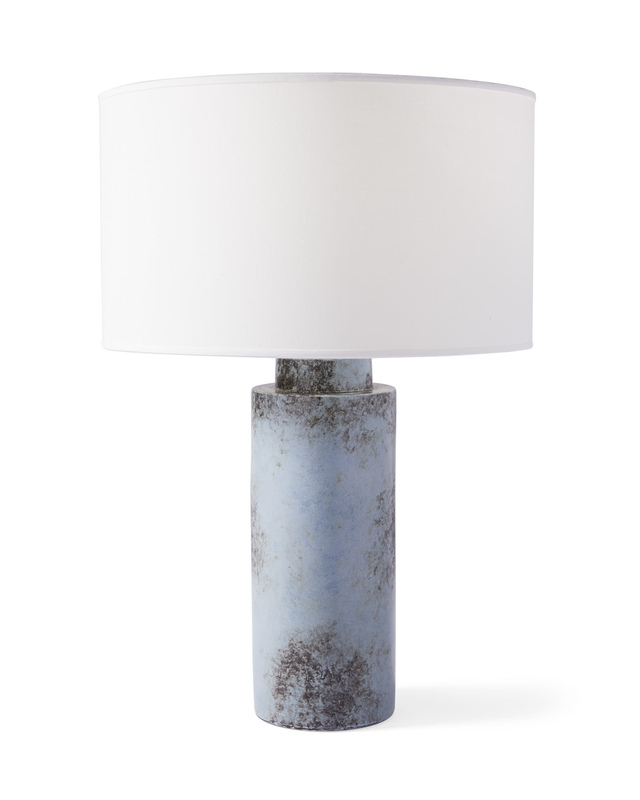 Cadiz Table LampCadiz Table Lamp, alt="Cadiz Table Lamp, "
Print This lamp has the kind of artistry that we love. 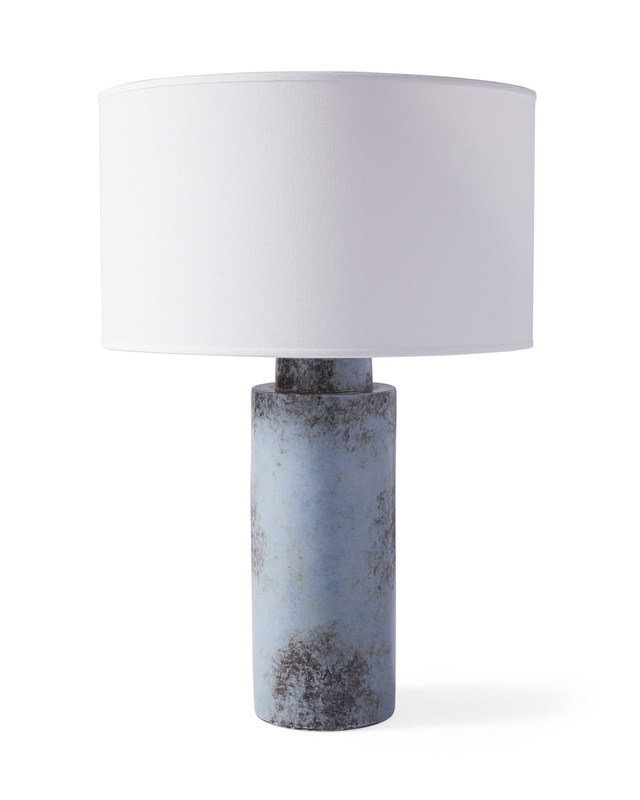 The marbled motif is neutral enough to keep things quiet, but with a tonal texture that dials up depth and dimension. Ceramic with a painted glaze finish. Uses an E26 3-way Type A bulb, 120W max.